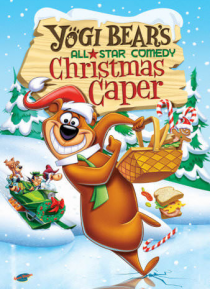 Yogi Bear and Boo Boo live in Jellystone Park, where they constantly sneak behind the back of Ranger Smith to steal picnic baskets from unsuspecting vacationers. In this Christmas Special, Yogi escapes from Jellystone and hides out in a department store - posing as the Store's Santa. Along the way, he helps a little girl to rediscover her faith in Christmas.